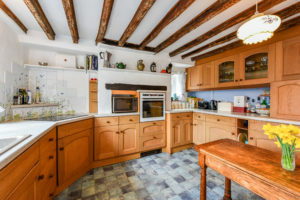 Offered for sale through The Country House Company, this lovely home, whilst in need of some updating, offers a comfortable arrangement of accommodation over two floors, with many character features and good ceiling heights. 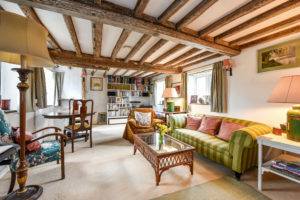 On the ground floor is a spacious dual aspect sitting room with fireplace and log burning stove, a dining room, fitted kitchen/breakfast room, shower room and study/bedroom 4. On the first floor there are three bedrooms, two bathrooms and large storage/loft area. 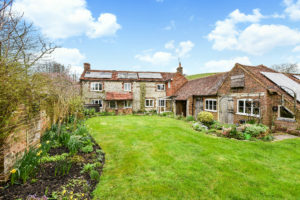 Attached to the property is the carport, workshop, store and potting shed which could be integrated to provide additional living space, subject to any consents required. 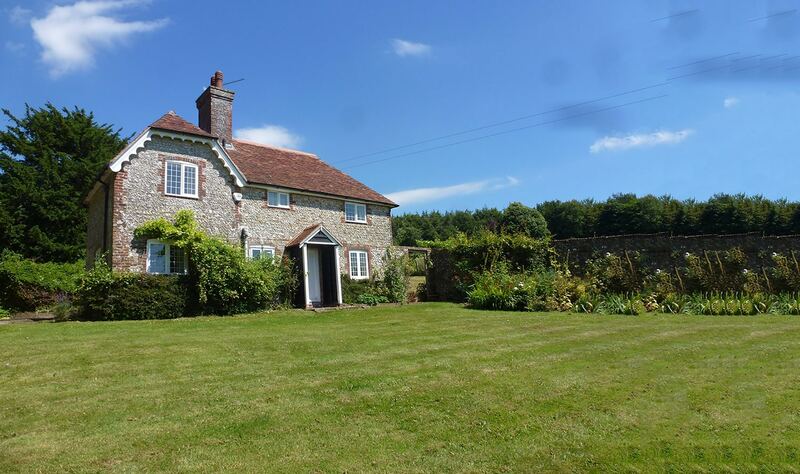 There is private parking and a pretty, mature garden that is enclosed by wall and fence with raised lawn, mature shrub borders and feature pond. The property fronts the lane but is accessed from the rear via Chidden Close. 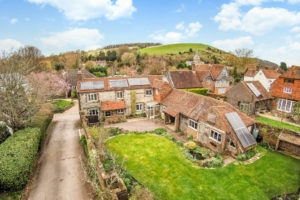 The village of East Meon is a sought after address within the South Downs National Park and offers a thriving community. There is a village shop, school, public houses, active hall and church.